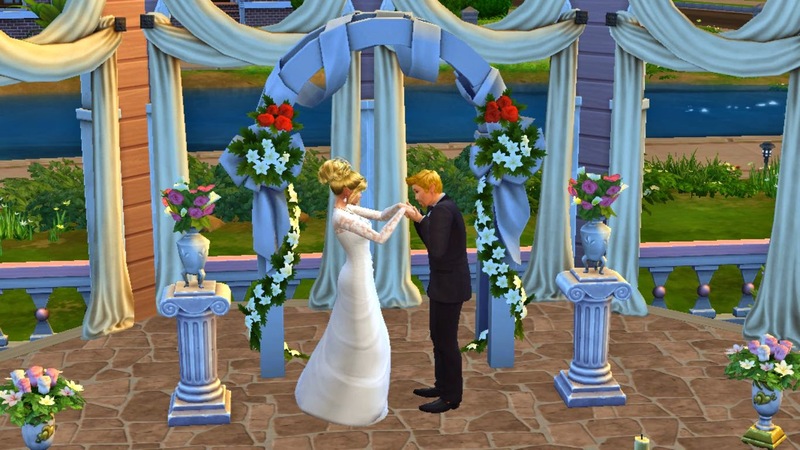 Finally the big day of Jeff and Jennifer's life had come.They decided to had their wedding ceremony in a natural setting and plenty of sunshine,so they chose the Willow Creek wedding park.Laura became the caterer for the wedding party.While Jennifer was trying to get fit in her wedding gown,Laura went to bake the wedding cake. 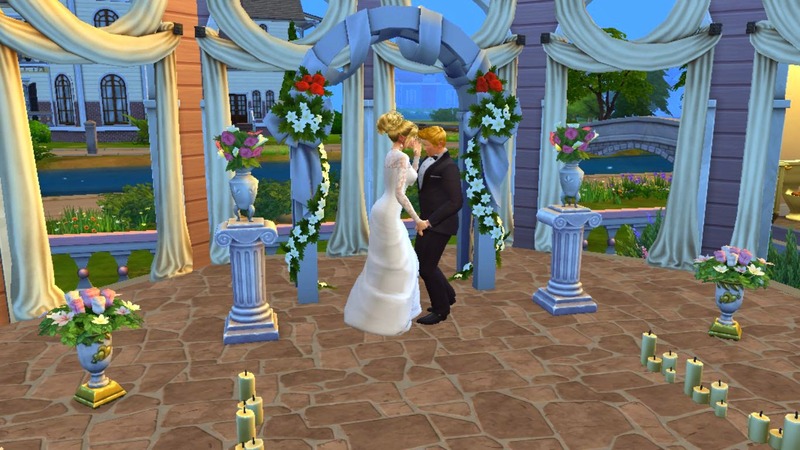 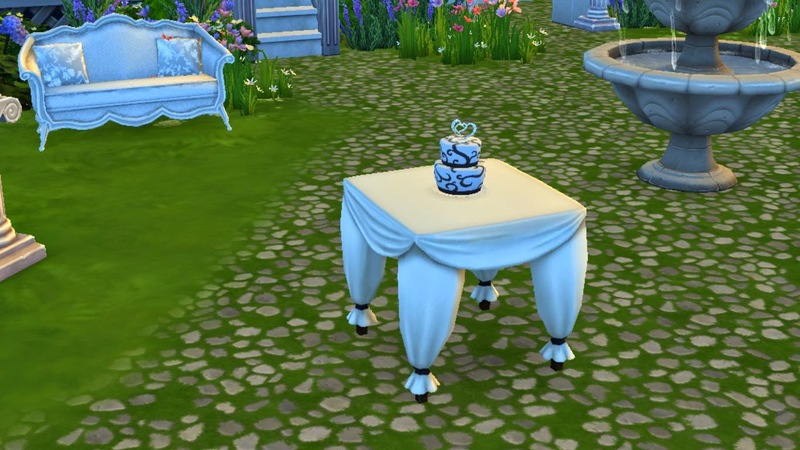 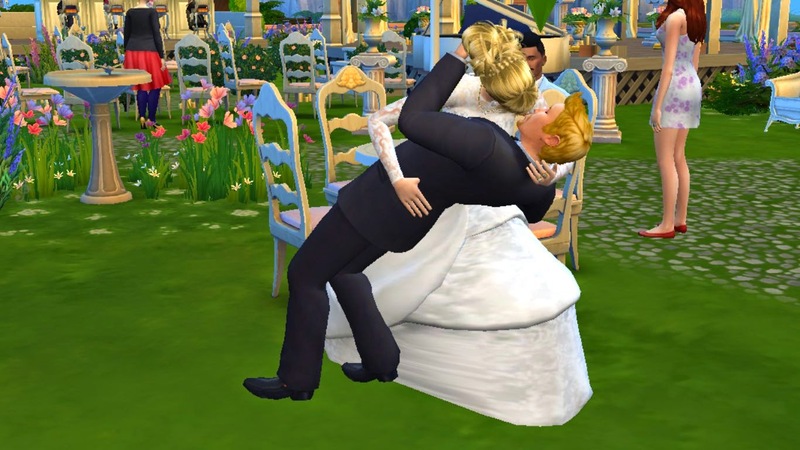 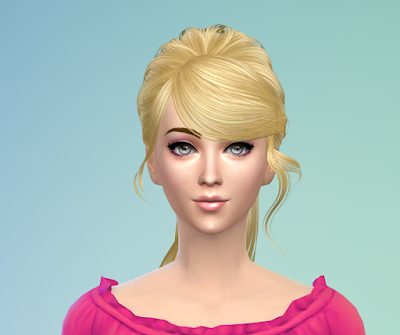 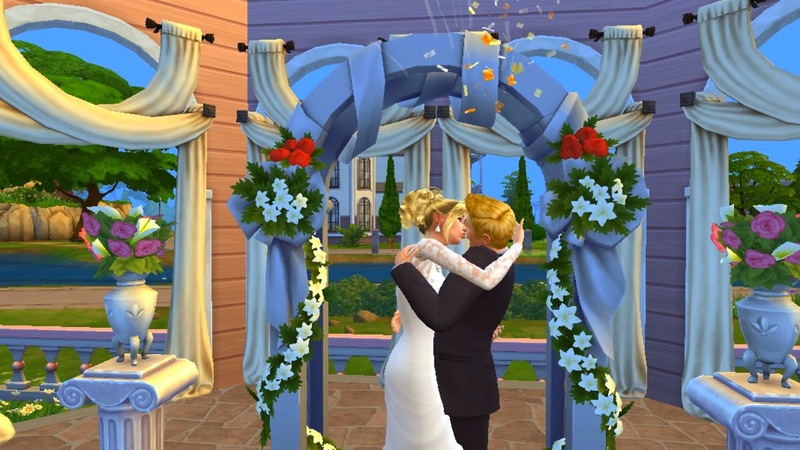 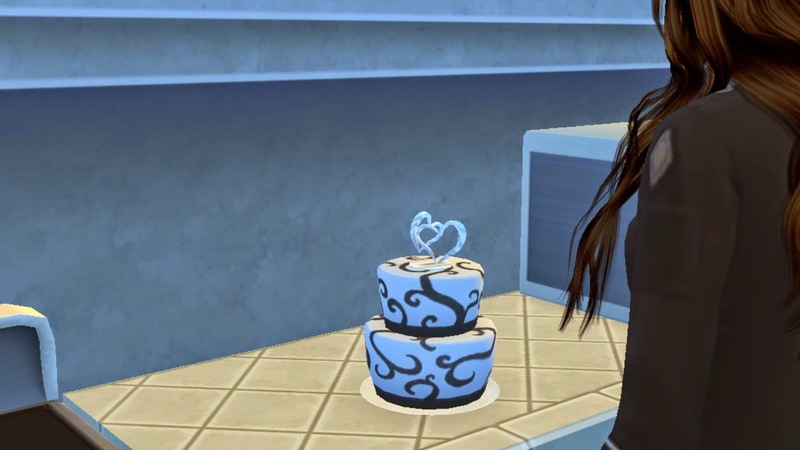 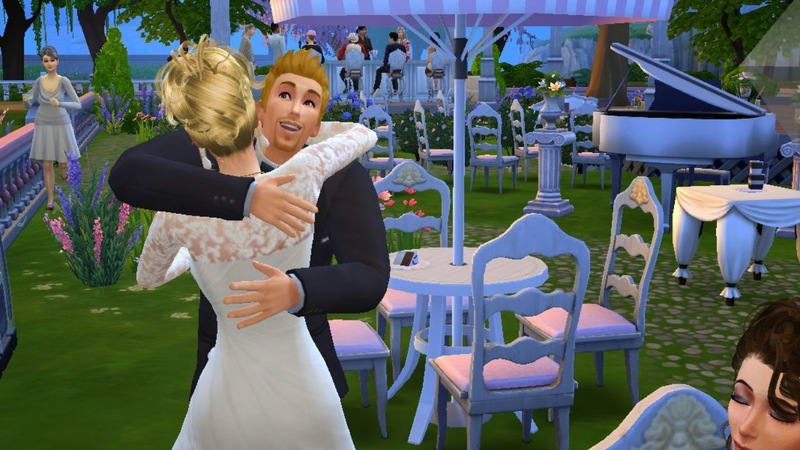 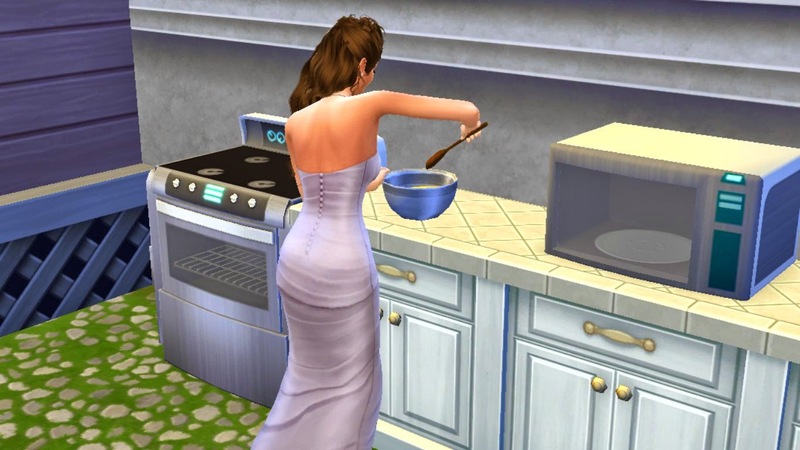 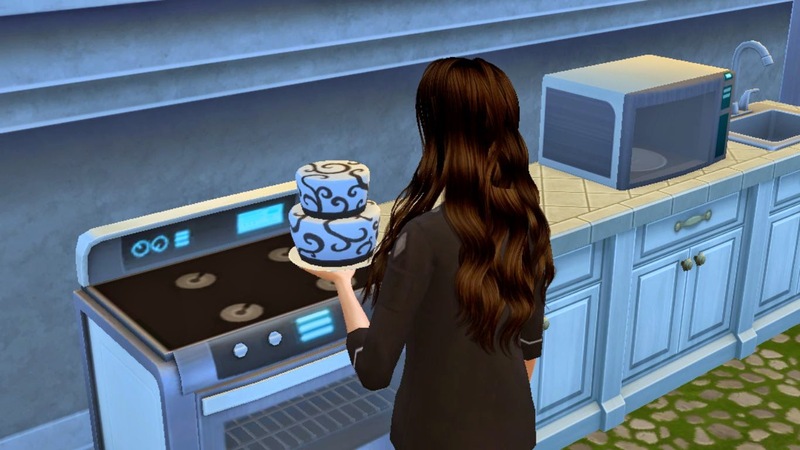 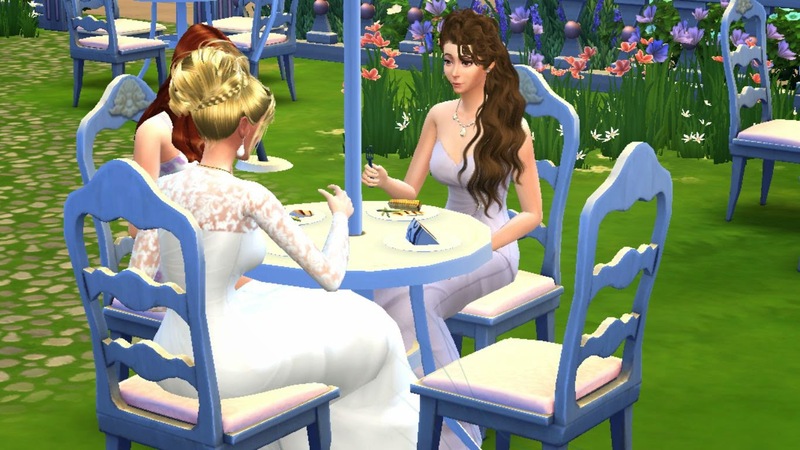 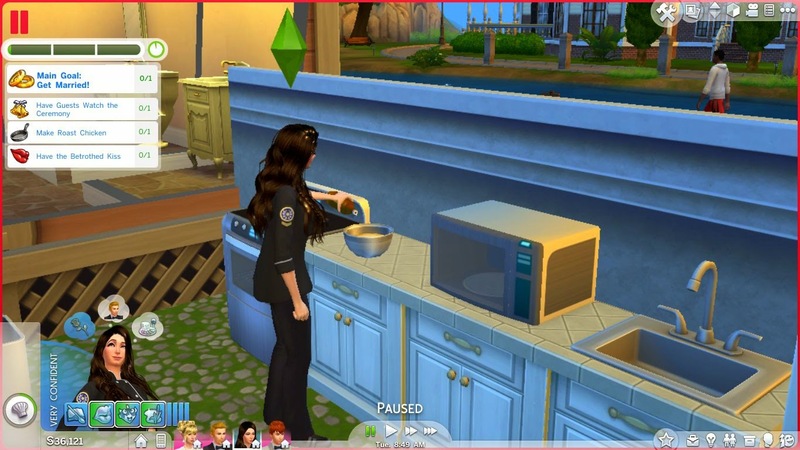 I really adore this feature of The Sims 4 that you can bake birthday cakes and wedding cakes at home and also they comes in a variety of designs.You just need to add a wedding topper or birthday candles to make any home baked cake wedding or birthday cake.I thought the Black and White cake would be perfect for their wedding. 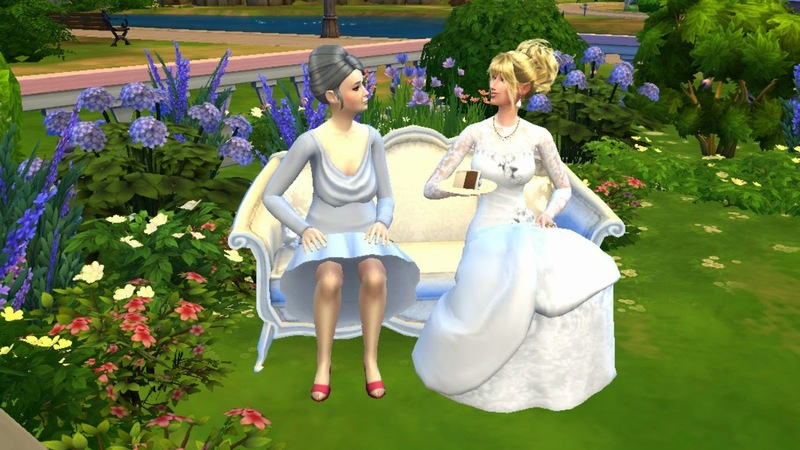 Jennifer was getting some advice about married life from grandma. 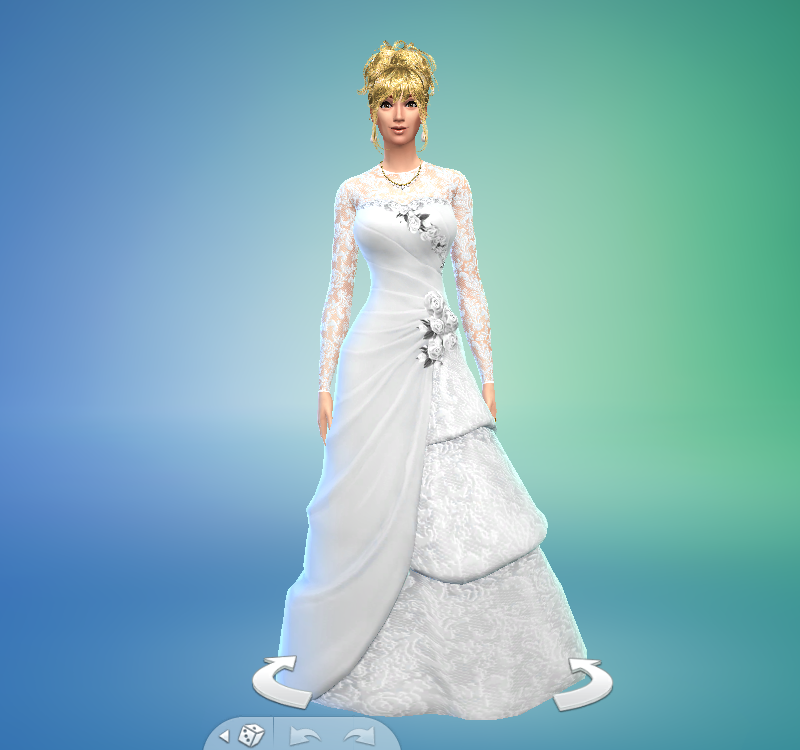 Laura changed her outfit and joined the wedding feast.I think she was looking gorgeous. 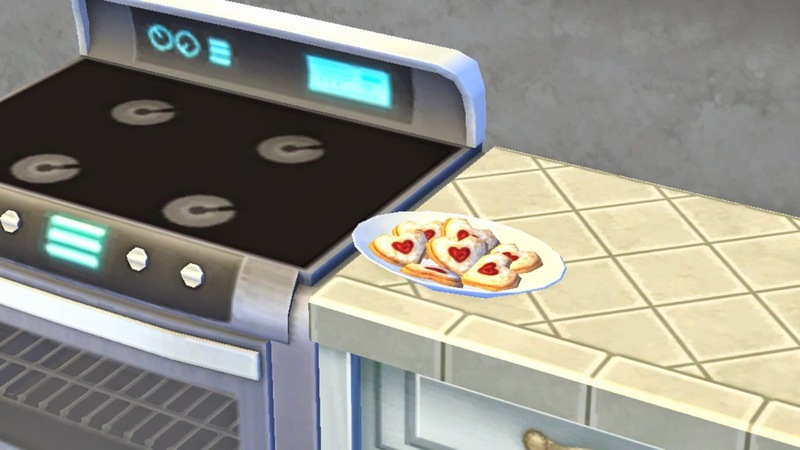 Laura became flirty from the romantic environment of the wedding venue and baked some heart cookies,perfect desert for the wedding guests.